Advocate staff photo by MATTHEW HINTON--Independent Police Monitor Susan Hutson speaks at Southern University at New Orleans Tuesday, Aug. 4, 2015. Advocate staff photo by John McCusker -- New Orleans Inspector General Ed Quatrevaux. Advocate staff photo by MATTHEW HINTON--New Orleans Inspector General Ed Quatrevaux, background, watches a press conference where he and new NOPD Superintendent Michael Harrison, foreground, on Nov. 12, 2014. 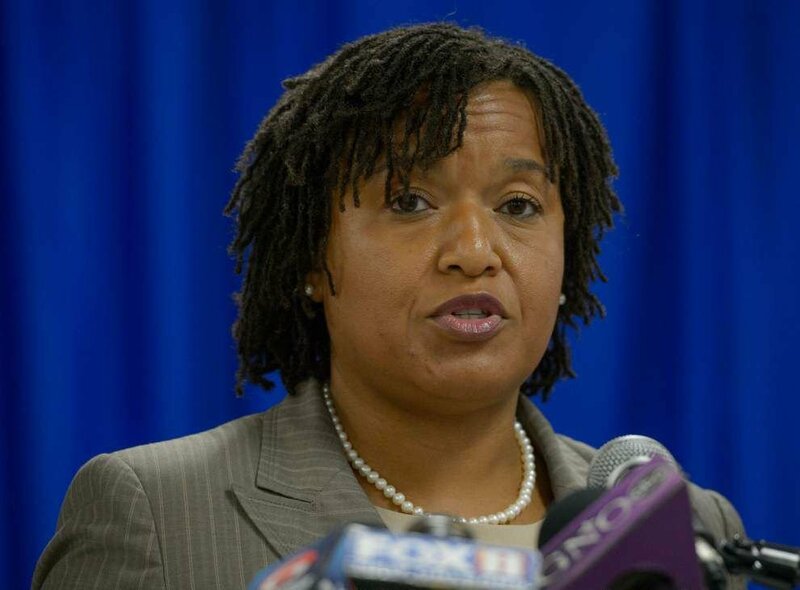 New Orleans Inspector General Ed Quatrevaux on Wednesday withdrew a controversial bid to oust Susan Hutson, the city’s independent police monitor, saying the two have reached an agreement to divide their offices after years of acrimony. Just weeks after he authored a stinging critique of Hutson’s performance, Quatrevaux said he had decided for the good of the city to rescind his recommendation to the Ethics Review Board that she be terminated. Both officials signed a notarized agreement in the office of City Councilman Jared Brossett on Wednesday to split their respective offices by means of a City Charter amendment. The accord, which came about a week before Quatrevaux was due to argue his case for Hutson’s firing at a public meeting of the ethics panel, will give Hutson “complete autonomy” moving forward, the inspector general said. The move marked a retreat for Quatrevaux, who appeared to have miscalculated the political ramifications of his effort to have Hutson dismissed. Her supporters mobilized quickly to oppose his push to fire her, organizing a petition drive and holding community forums against the move. The police monitor, sounding elated, said Wednesday that New Orleans residents had rallied to her defense in overwhelming fashion, affirming the importance of an office that for years has harbored something of a inferiority complex. Hutson specifically credited the efforts of Brossett and Councilwoman LaToya Cantrell, who sponsored an ordinance that would have raised the threshold the Ethics Review Board needed to fire the monitor. “Today is independence day for the independent police monitor,” Hutson said. The agreement calls for a separation of the two offices and for Hutson and her staff to move out of their shared office space at the Federal Reserve Building on St. Charles Avenue by the end of the year — ending an awkward arrangement in which two officials who were often at odds worked within feet of each other. Hutson said the arrangement also will boost her office’s funding from less than $600,000 a year to about $950,000 a year — an increase that will allow her to add to her staff. The charter amendment, slated to be put before voters in April, would dedicate a specific portion of the city’s general fund to the Office of Independent Police Monitor, meaning the office would not have to depend on allocations from the inspector general. Brossett plans to introduce it at Thursday’s City Council meeting. “The important thing as a legislator and as a public servant is to see that this comes to a resolution as quick as possible, and that there is some common ground,” Brossett said. At present, the charter says that Quatrevaux’s office receives 0.75 percent of the city’s general fund operating budget each year. This year, that amounts to a bit more than $4 million. He then would decide how much to allocate to Hutson’s office. The proposed charter amendment says the Inspector General’s Office will get 0.59 percent of the budget and the Independent Police Monitor’s Office will get 0.16 percent. Brossett said he expects the charter amendment to pass with ease. In the event that it does not, the inspector general and police monitor agreed they would then negotiate a memorandum of understanding that would “honor” Hutson’s independence and funding stream. By dropping his bid to fire Hutson, Quatrevaux sidestepped what could have been an acrimonious debate over Hutson’s allegation that “race and gender politics (were) at issue” in his bid to fire her. The Ethics Review Board’s scheduled Oct. 23 hearing had been expected to produce fireworks in the form of public comments. “My intention was to strengthen it,” Quatrevaux said. 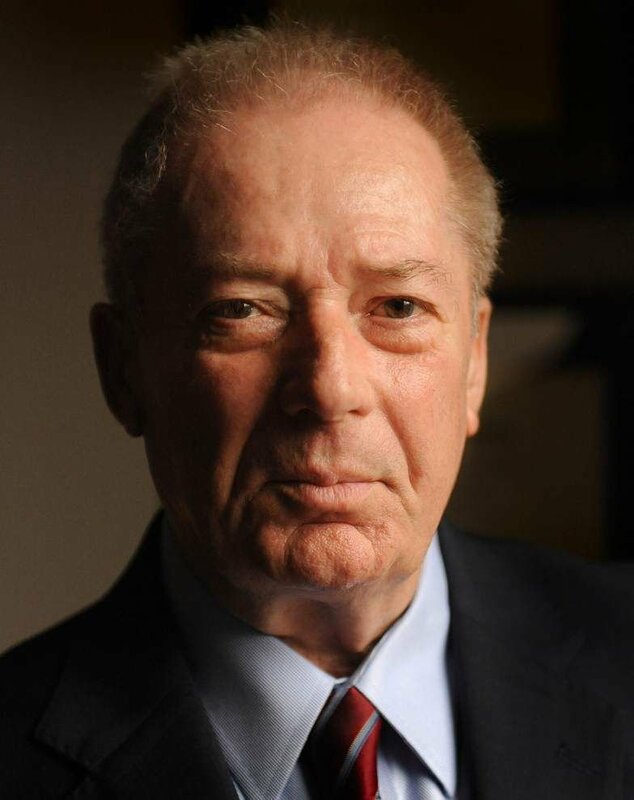 David Marcello, a Tulane University law professor who focuses on governmental ethics, applauded Hutson and Quatrevaux for putting aside their hostilities.